According to a report out of The Verge, Google is readying a new update for Android Wear that will enable WiFi support for equipped handsets. Adding WiFi would allow for devices with WiFi to be able to continue to receive notifications or see Google Now cards or swap data between devices even without a Bluetooth connection. That’s a good deal, right there. As of today, it’s difficult to tell which Android Wear devices even have WiFi included, though. The Sony Smartwatch 3 advertises as being “WiFi ready.” However, the rest of the current crop don’t mention WiFi at all on their product pages, yet still might contain the capability. We’ll see if we can do some digging to find out. Along with WiFi support, the update is also said to include a gesture that involves flicking your wrist to scroll through notifications. I can’t say that this sounds incredibly useful, but in a pinch, it might free you up from having to scroll with your off hand or finger. Finally, the UI will introduce tweaks that make accessing applications and contacts much simpler. 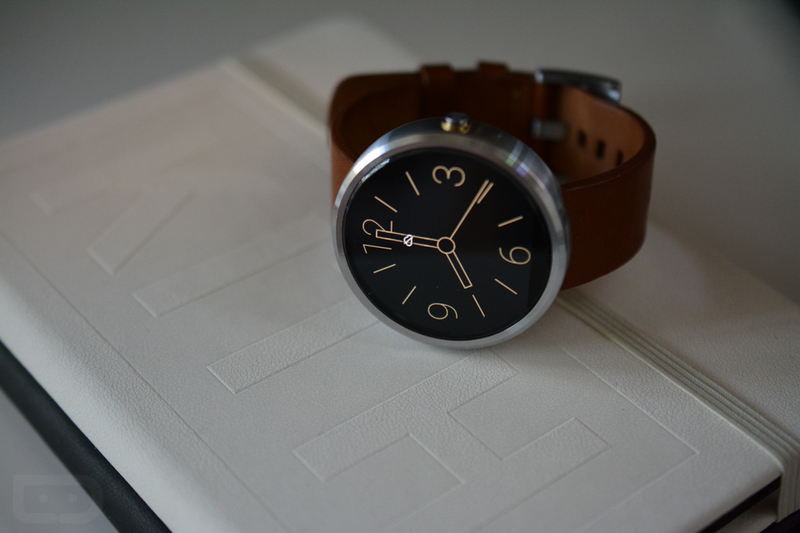 If you have used Android Wear at all, you know that tweaks to these areas are probably needed. If you aren’t using voice to interact with your watch, then it becomes difficult to deal with specific contacts or apps. No word was given on a time frame for release of this update.